A subtle touch of Grapefruit Pink with creamy-gloss finish. 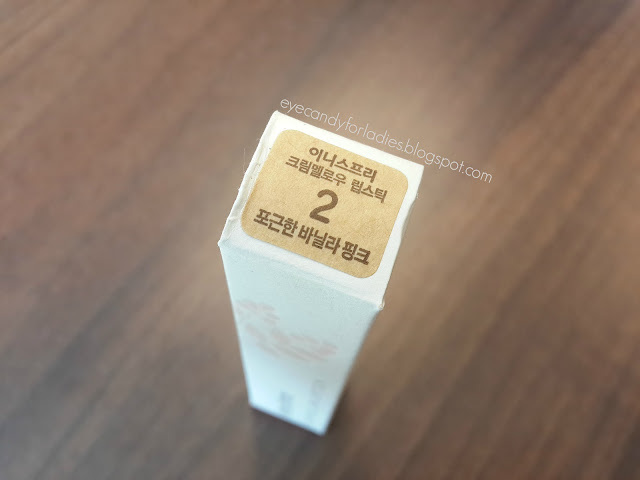 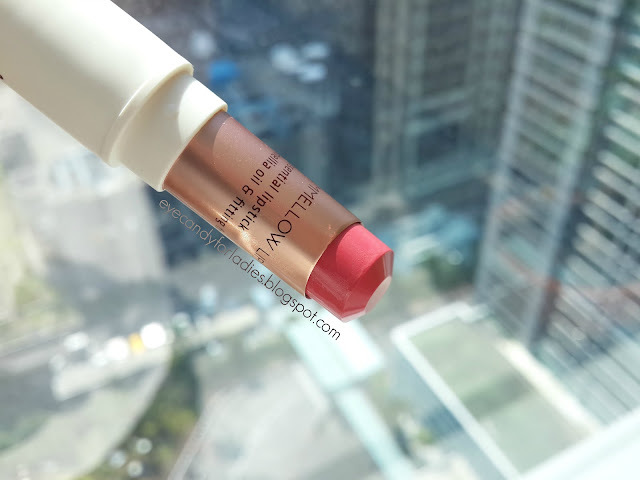 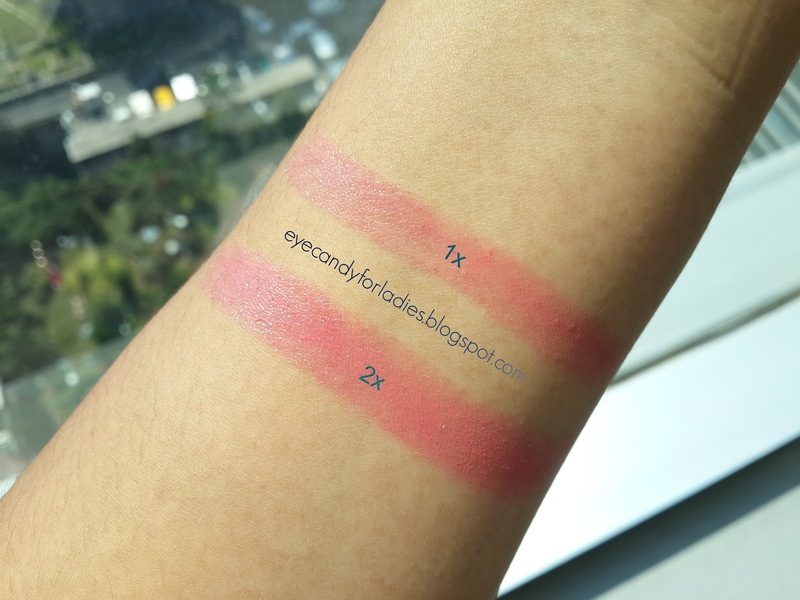 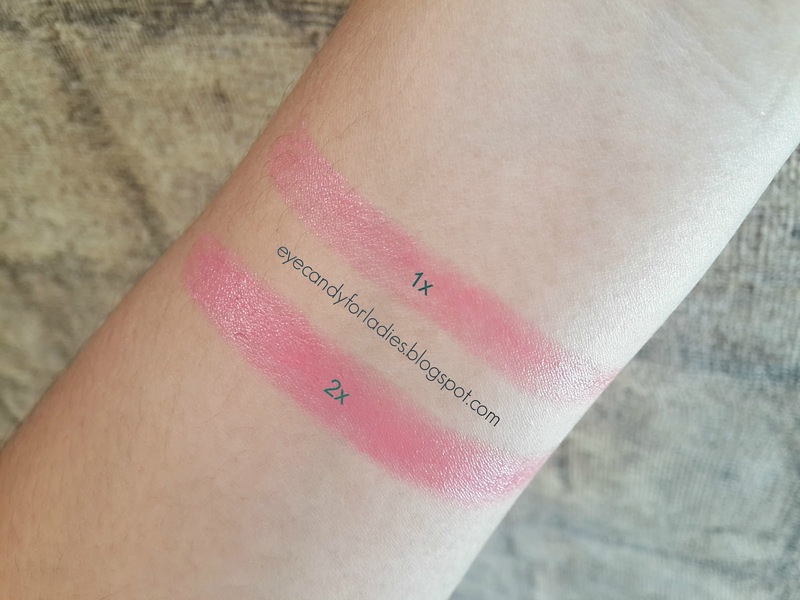 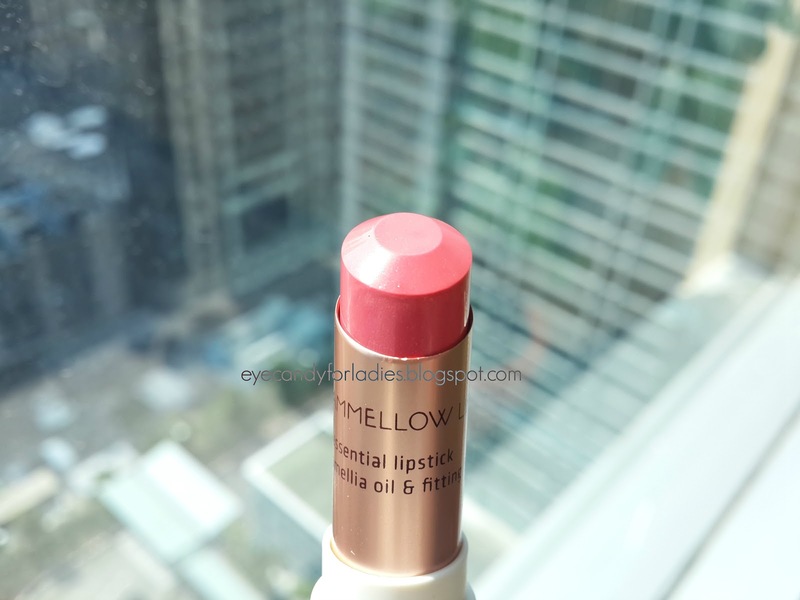 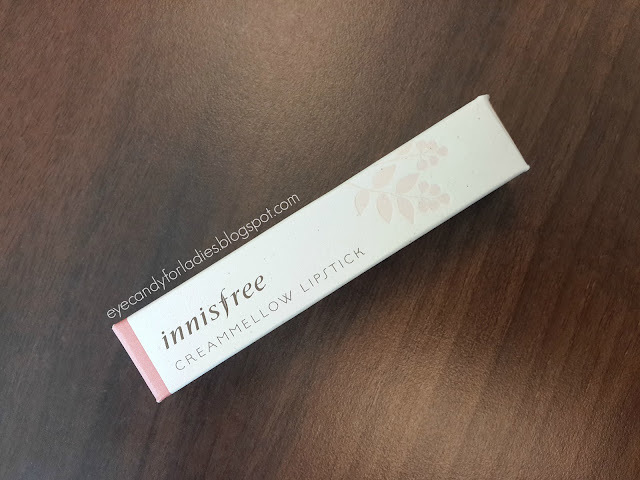 It has been 1 year since Innisfree launched Creammellow series in Fall 2014 and it's better late than never to show you another beautiful shade from this series. 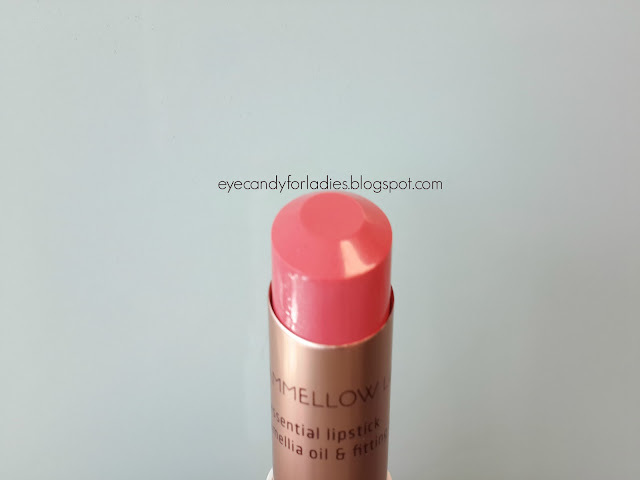 Before you scroll down the page, I have to remind you that Innisfree Creammellow had been reviewed in the previous post here, therefore this post gonna spam you with heavily photo exhibition than text production. 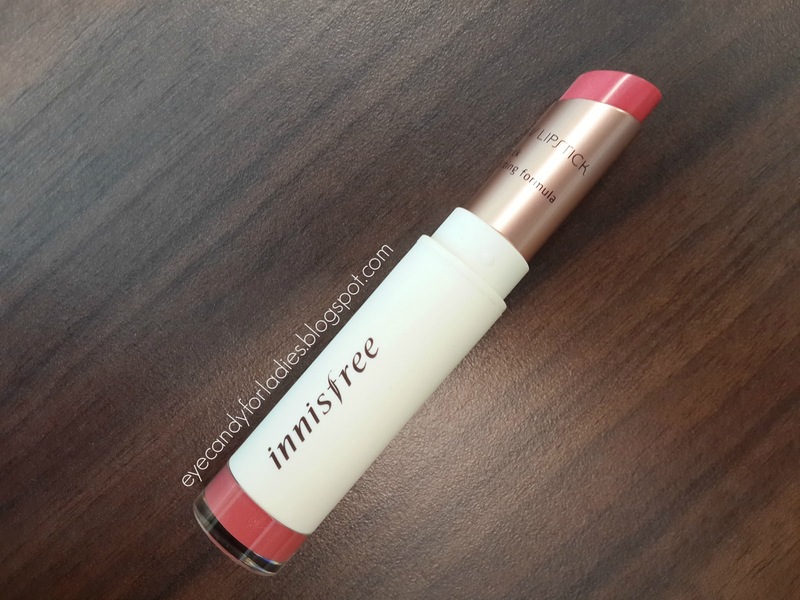 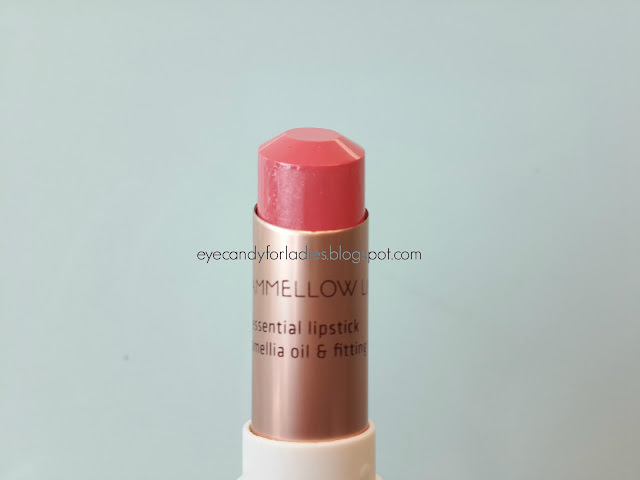 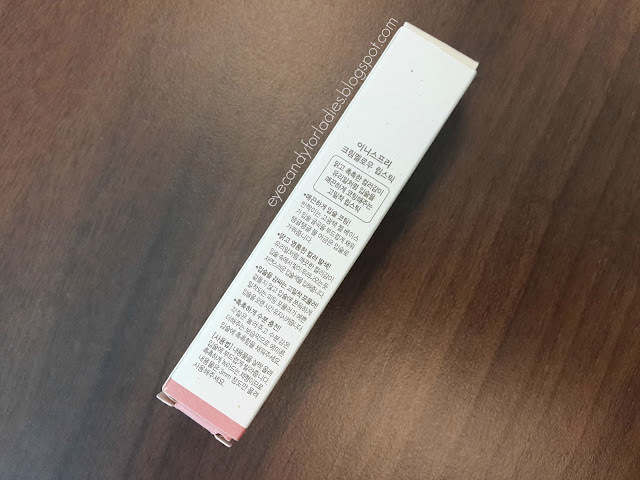 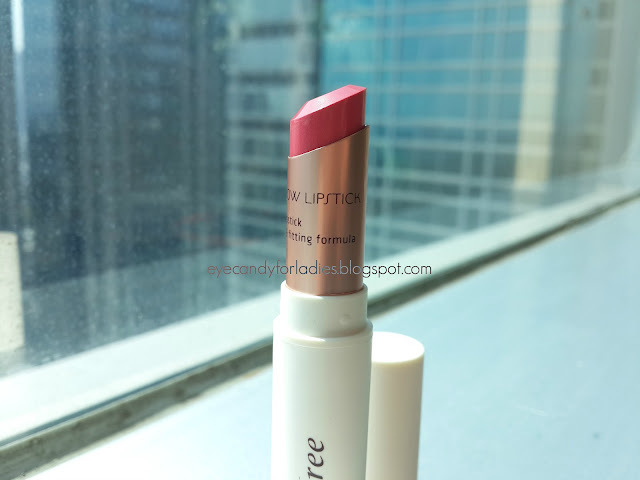 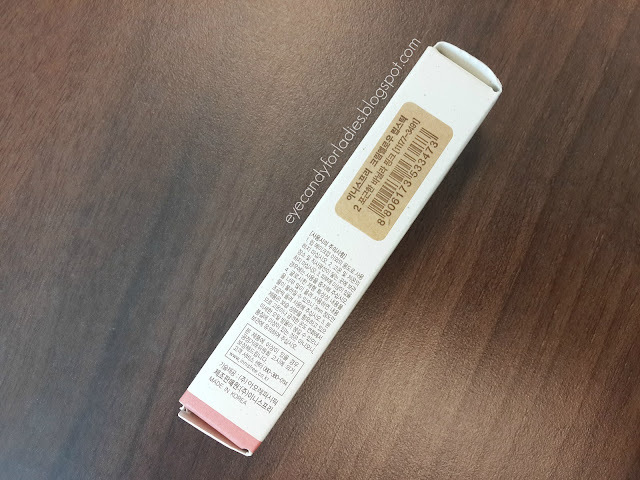 Innisfree Creammellow 02 is a subdued grapefruit-pink with hint of mauve. 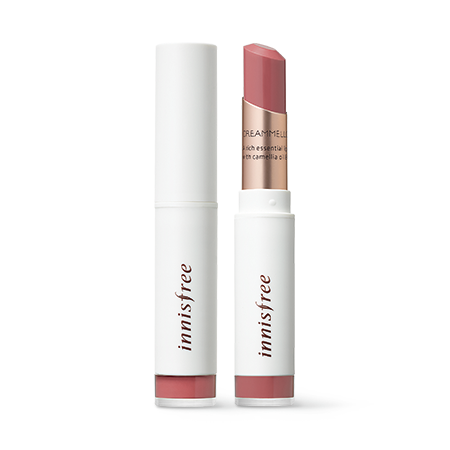 The color looks versatile for every skin-tone yet the sheer pigmentation and creamy-gloss texture makes it less opaque. 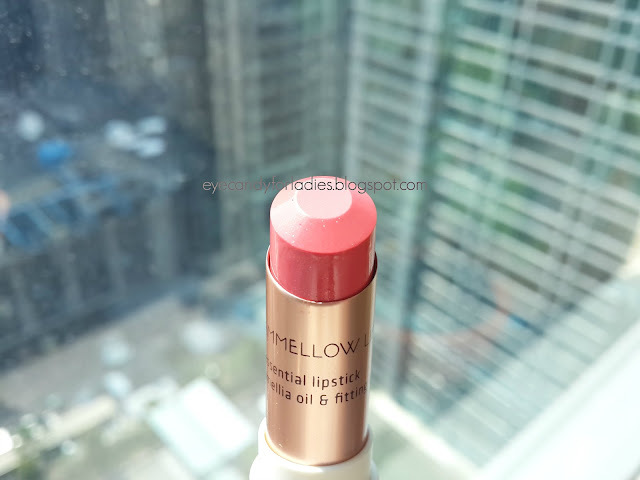 Has glossy finish but doesn't feel sticky and oily. 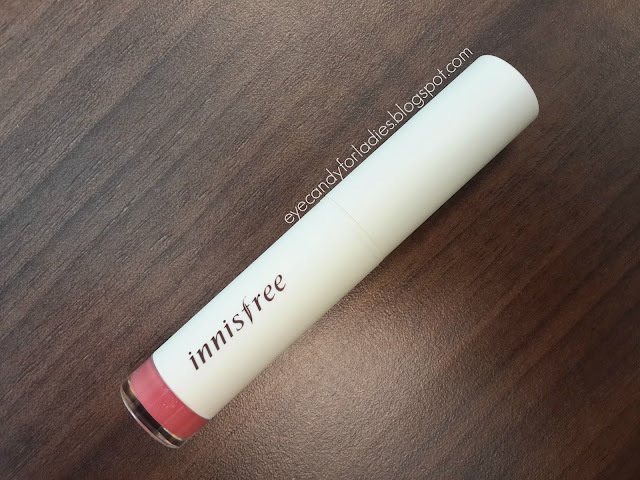 Fragrance-free and lasts for about 3-4 hours in normal activity. 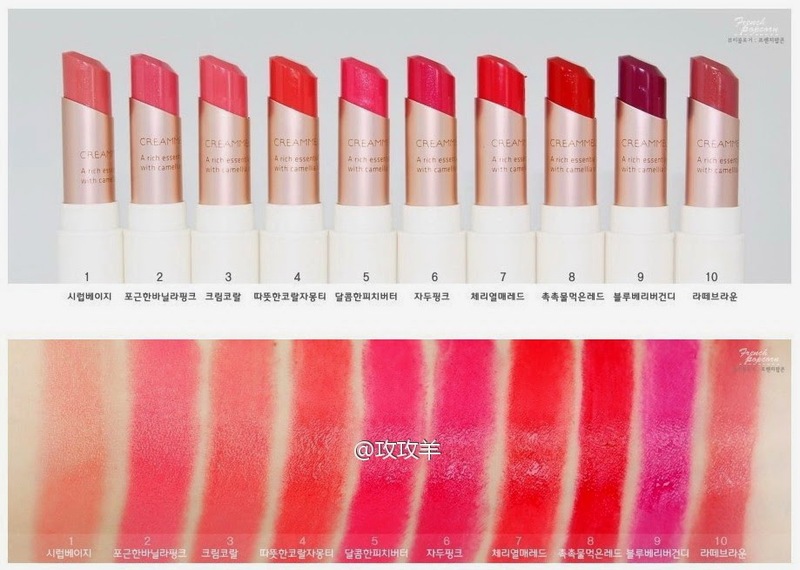 Do you like this lipstick? 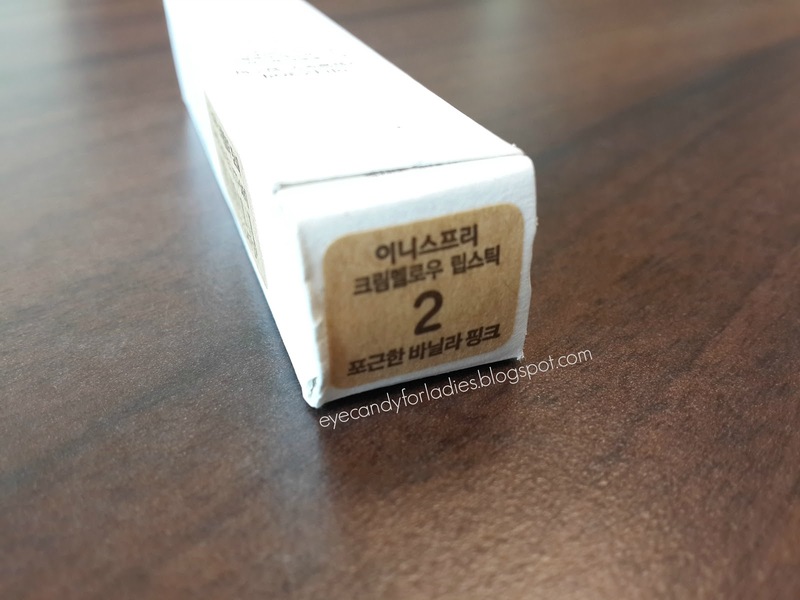 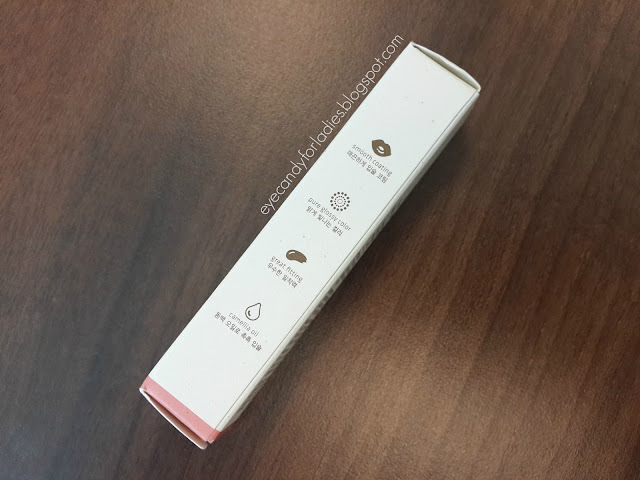 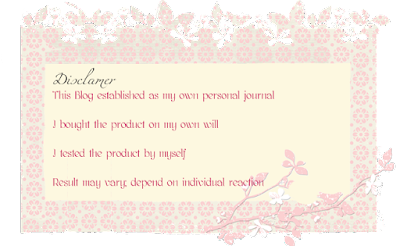 For me, it moisturized my lips but because of the creamy texture, it will create flaky cream. Though I like my #3 shade so much. 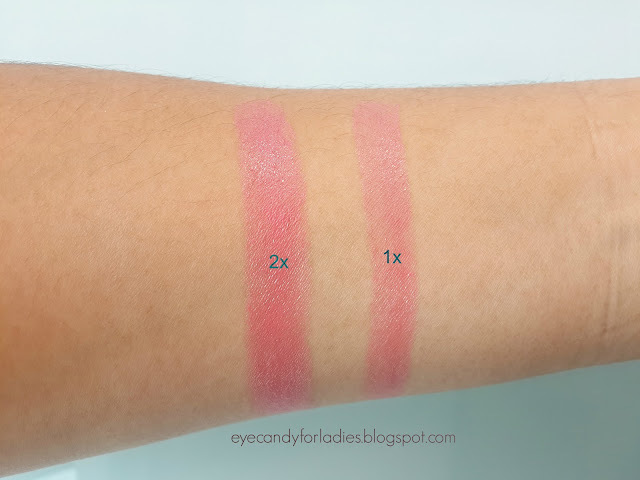 Yes, I have no problem with the other shade #4 Coral Grapefruit, tho lighter shade like this #2 has issue with layering/over reapplication..